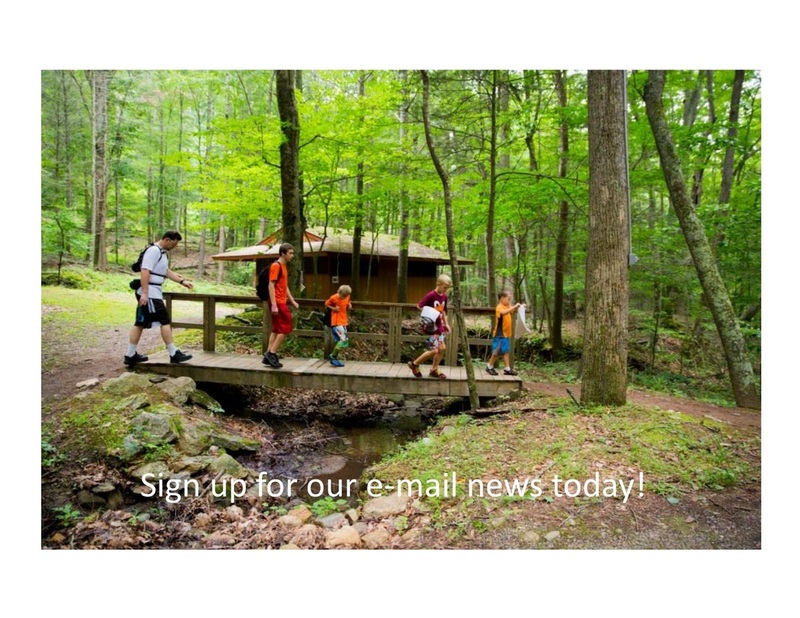 Alta Mons is a summer camp and retreat center owned by the Roanoke District of the United Methodist Church and located in Shawsville, VA. We are open year round, providing space for others to experience God through our outdoor ministry. We have summer camp and other programs throughout the year for children of all ages, as well as facilities available to rent for family reunions, retreats, or small group meetings. Alta Mons has several challenge courses and a pool available to rent as well. We are a place for people of all ages, nationalities, and backgrounds to come for a retreat with God. A welcoming place apart; nurturing and transforming lives. To provide each person space to experience God through our Christian hospitality, facilities, and programs. ​To learn more about Alta Mons and its beliefs, check out the "Who We Are" section under "About Us"
Please contact us so we can help your group plan a visit with us.